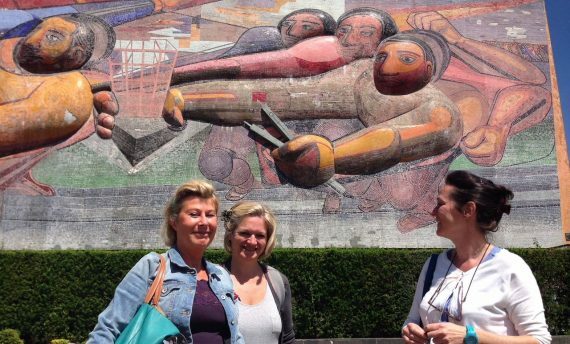 The UNAM campus, stadium, sculpture area, museums & much more. A gigantic city warrants a gigantic university! 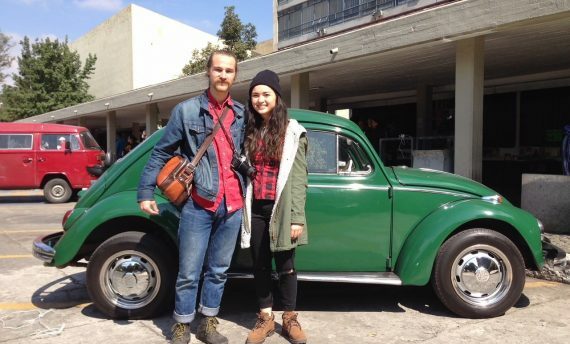 Welcome to the UNAM, Latin America’s largest and oldest university. 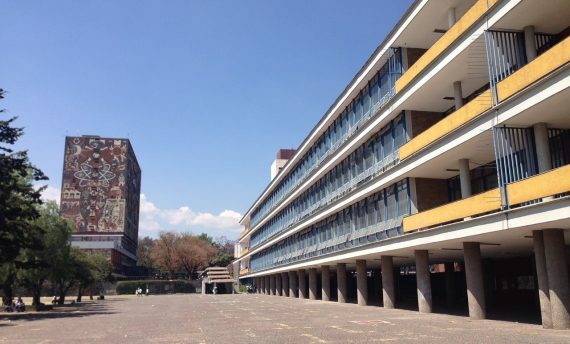 The UNAM Campus Tour is not any ordinary tour as your guide, a UNAM alumni himself, will give you a rare insider's view on a campus that dwarfs most of its global counterparts and offers an architectural and historical take on Mexico's past, present and future ambitions. 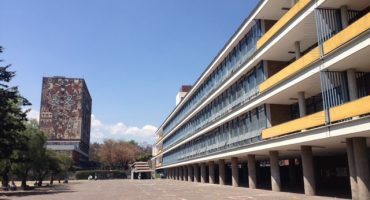 Get ready to explore Latin America's biggest and oldest university, the UNAM, or National Autonomous University of Mexico, and its campus listed by UNESCO as a World Heritage Site for its unique architecture and rich cultural past. 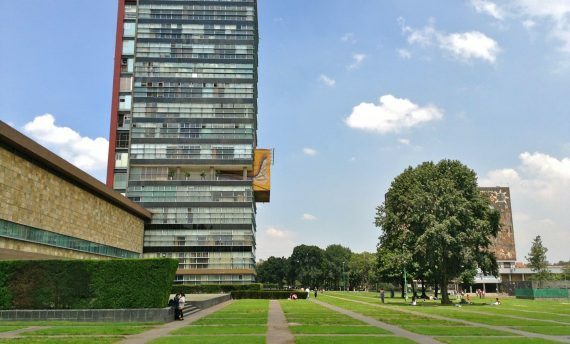 More than just a campus, the UNAM is a world in itself. Founded in 1910 as a liberal alternative to its predecessor, the Royal University of Mexico that had existed since 1553, major works of what was to become a truly incredible project, begun in 1949 under the helm of some of Mexico's most famous architects such as Mario Pani, Enrique Moral, Mauricio Campos and renowned muralists Diego Rivera, Juan O'Gorman and David Alfaro Siqueiros Today, the UNAM is still an ongoing construction projects as it evolves to meet the needs of its ever-growing student population. 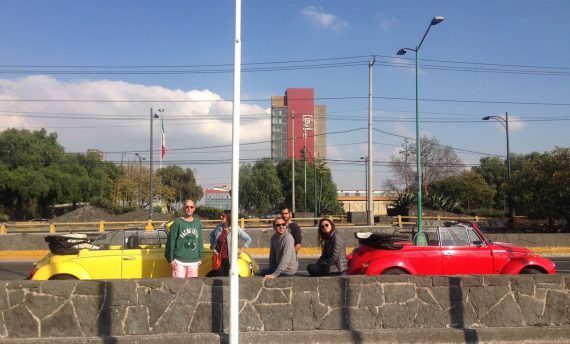 During your 4-hour VW Beetle convertible or classic VW Combi tour, you'll be taken from your downtown Mexico City hotel to the southern part of the city where the UNAM proudly sits. There, you will discover a city within the city, covering over 7 square kilometers, and which hosts 14 different schools, an Olympic stadium and swimming pool, botanical gardens, a museum, a sculpture garden and much more. You will stroll along with some of the more than 330,000 students that attend the university each year. 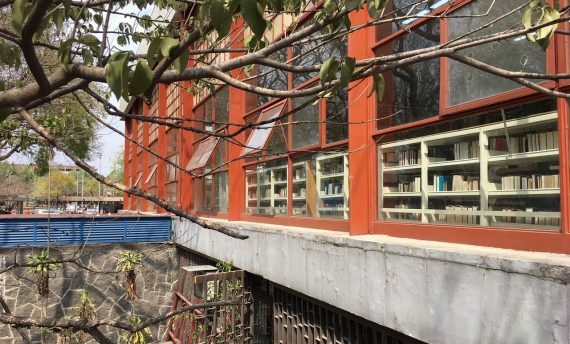 You'll visit several of its schools, discover its one-of-a-kind architecture and numerous murals, and ride across the campus from one end to the other in one of the cute little VW Beetle or VW Combi buses. Make no mistake, the UNAM is not your ordinary campus and nor will this tour be any ordinary tour as you'll truly get an insider's view of this place with your guide, who is a UNAM alumni himself. 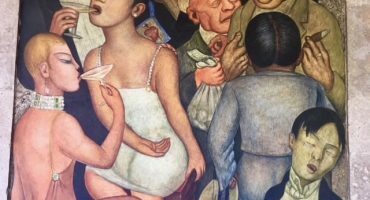 Come and learn about a place that will show you an architectural and historical take on Mexico's past, present and future ambitions. The UNAM Campus Tour begins at 9:30 AM. Hotel pick-ups are schedule between 9:30 AM and 10:00 AM depending on your hotel's location and traffic conditions. Please be in your hotel lobby a few minutes before your scheduled pick-up time. Book your City Tour now! We only require a small reservation fee. Full payment by credit card or in cash is only required on the day of your tour. 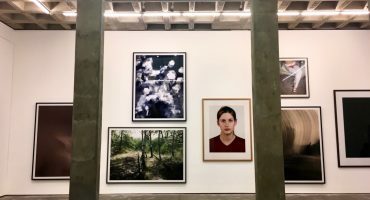 Juárez, Roma Condesa, UNAM, San Angel, Tlatelolco, Santa Maria la Ribera, San Rafael and a lot more! Antiguo Colegio de San Ildefonso, Secretaría de Educación Pública (SEP), Bellas Artes, Murals in the city center, La Roma and more.